As a small business owner, you’re close with your employees. They are the backbone of your company and the ones who help make your dreams possible. Since the holidays are coming up, you want to make the effort to show your gratitude to them. You can do this by surprising them with presents that they’ll be sure to enjoy. You have two options: You can either give them year-end bonuses or gifts. 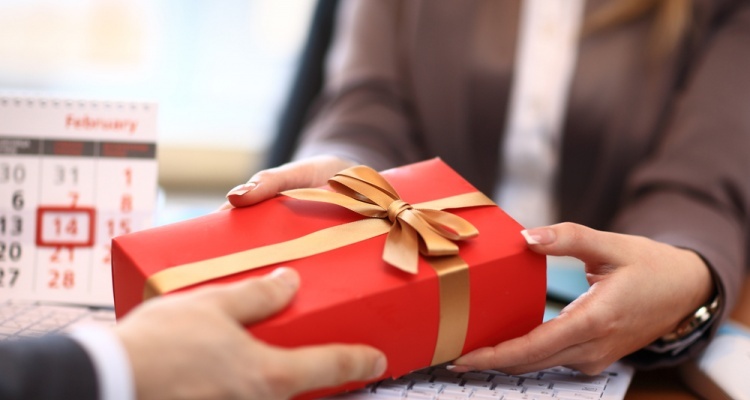 According to a survey of 100 human resources professionals, 78 percent of employers give their workers a gift or bonus during the holiday season. You may prefer to hand out gifts, as it’s more personal and shows that you put extra thought and care into what you decided to give them. However, you might not be sure where to start looking for gifts or what you should buy. Above all, you want them to be satisfied with what they receive and ensure that the gifts are useful to them. The following are five types of great presents you can give them for the holidays this year. You don’t want to burden employees with an object they may never use. Instead, let them choose what they want by giving them gift cards to businesses in the community. Make the gift cards personal by choosing them according to employees’ personalities, interests and life circumstances. For example, if one of your employees is a vegan, you can find a local vegan restaurant and purchase a gift card there. If an employee just had a child, you can go for a gift card to a toy shop, or if they’re doing some home remodeling, get them a gift card to a hardware store. Maybe one of your employees can always be seen with a cup of coffee in her hand. A gift card to her favorite local coffee shop is a safe bet. Your employees are always listening to music on the loudspeaker or through their headphones. It helps them concentrate better and gets them excited throughout the workday. You can give them the gift of music this year by signing them up for a popular music steaming service or purchasing a gift card from their preferred music platform. They’ll be sure to like either option. Who doesn’t love a good gift basket? A great present this holiday season is a special gift basket for everyone at your business. 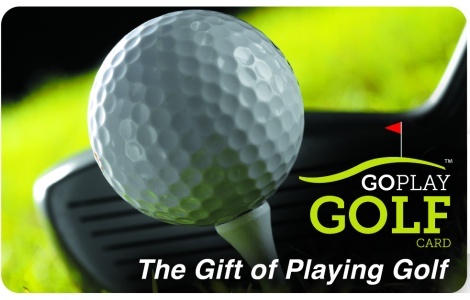 Many online gift stores offer some excellent options and ideas. You can purchase healthy gift baskets filled with fruit, or go for some with holiday-themed candy inside. If one of your employees is a wine connoisseur, order him some delightful reds and whites. Pair the wines with cheese, crackers and meat, and you’ll be giving him the gift of a relaxing night at home with his loved ones. If someone has a sweet tooth, go for the chocolate or candy-filled baskets. Before ordering, make sure you are sensitive to people with nut allergies and issues with sugar or alcohol. If you aren’t sure of any preferences, keep it neutral and stick to fruit baskets. Perhaps you’d like to make your employees’ time spent in the workplace more fun. If this is the case, you can buy them some items to spruce up their cubicles like houseplants, cute paperweights, unique bookends, air purifiers, funny desk signs and fancy pens. You can also give the break room a makeover by purchasing an espresso maker, a blender or a soda maker. It’s a well-known fact that Americans don’t get enough vacation days. According to CBS News, a quarter of Americans don’t receive paid time off, and on average, they receive only 10 paid vacation days per year. If you can afford it, give your employees an extra paid day off to enjoy time with their loved ones. To make this go smoothly, ask your employees to let you know in advance when they plan to take off so that you have proper coverage. You don’t want to be caught in a situation where you’re overwhelmed because they’re staying home on a busy day. You also don’t want everyone taking the day off at the same time. Keep in mind that well-rested and happy employees are going to do a much better job than those who are overworked. The holiday season is here, but you don’t need to worry. You know that you’ll figure out the best gifts for your employees to demonstrate your appreciation and dedication to them inside and outside the workplace. Kylie Ora Lobell is a freelance writer in Los Angeles specializing in the content marketing, small business, tech, and legal niches. For more information about corporate gift cards, visit www.HomeDepot.com.